A missing Brampton man who’s diabetic needs his medication and police are asking GTA residents to check their backyards, parks, and sheds to see if he’s there. 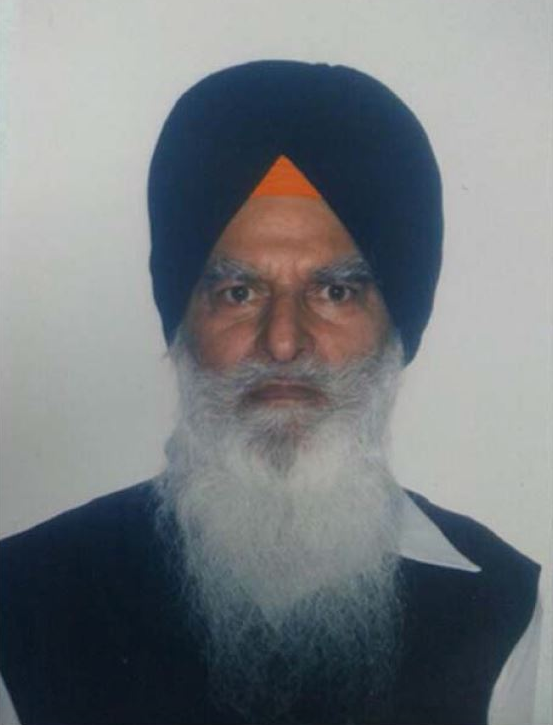 Shamsher Virk, 69, was last seen at home on Sept. 1 at 6 p.m.
His family says he went for a walk near Ivy Lea Ct. and Forrester Dr. and has previously walked long distances when disoriented. Police are conducting a region-wide search for Virk, who may be in a local business or park. Virk is South Asian, standing 5-foot-6, weighing 160 pounds. He has a medium build and long white beard. He was last seen wearing a black turban, long white shirt, white pants, and black dress shoes. Anyone with information is asked to call police at (905) 453-3311 ext. 2233 or Crime Stoppers at 1-800-222-8477.